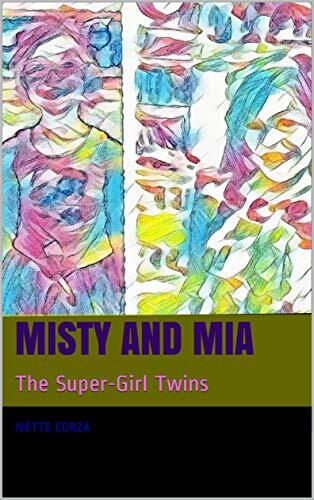 Misty and Mia are identical twins that have super girl powers. But their powers are not your typical superhero powers. Find out how they use their powers for good to help their friends and family!